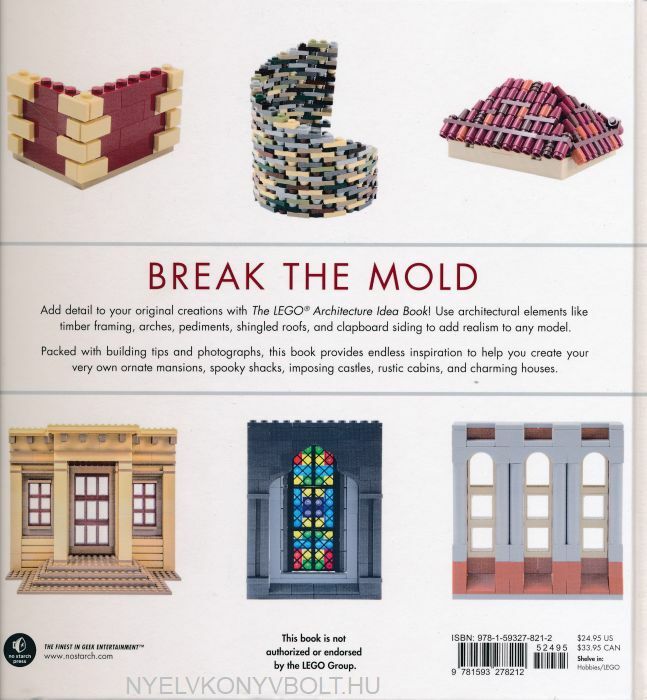 Every chapter includes ideas for creating architectural elements like columns, doors, windows, and walls. But rather than providing step-by-step instructions, the book includes helpful photography from every angle that shows you how to achieve the look,adapt it to your build, and make it your own. 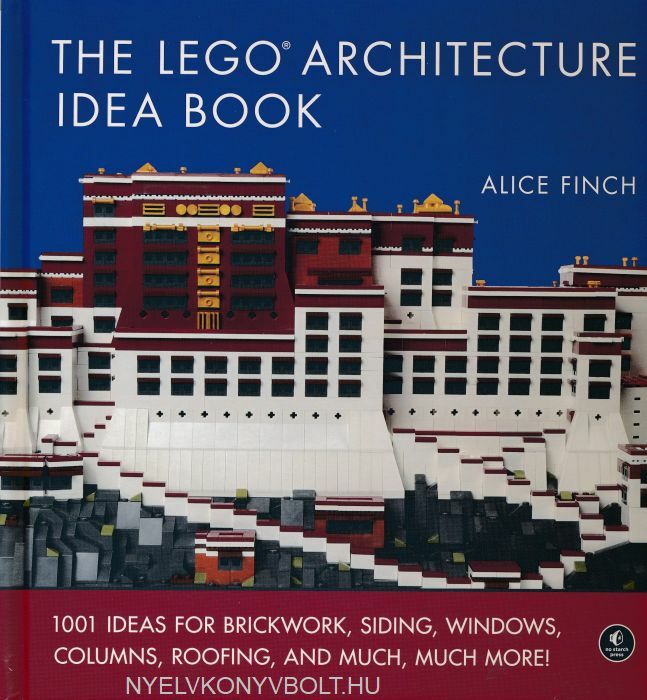 Burstingwith clever ideas, The LEGO Architecture Idea Book will show you how to turn your buildings into impressive, realistic structures.